London Mining Network has joined European partners to launch a new campaign directed at European citizens, politicians and companies, advocating that EU regulation on conflict minerals contains binding agreements on human rights. 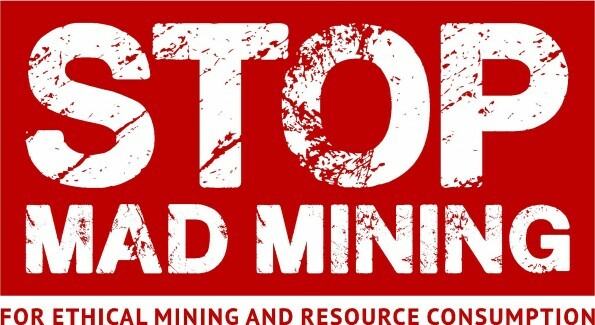 The campaign, called “Stop Mad Mining – For Ethical Mining and Resource Consumption”, sees thirteen non-profit-organisations (NGOs) lobby European politicians – especially those in the European Parliament – in order to tighten regulations around the extractive industries. The campaign is also aiming to make European citizens more aware of their impact through the consumption of raw materials. Those citizens can then use their better understanding, as consumers and activists, to support Southern countries and sustainable development. 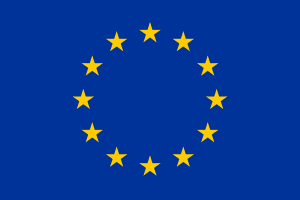 The project is implemented with the assistance of the European Union. The contents of this website are the sole responsibility of the Project (Co-) Beneficiaries, and can in no way be taken to reflect the views of the European Union.